• Elevates hips and legs to the proper streamline body position. 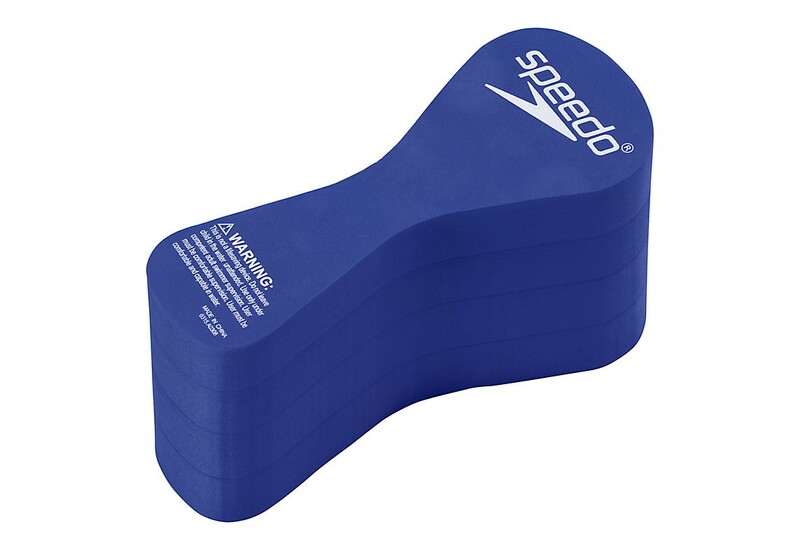 • Allows the swimmer to focus on stroke technique and rotation. 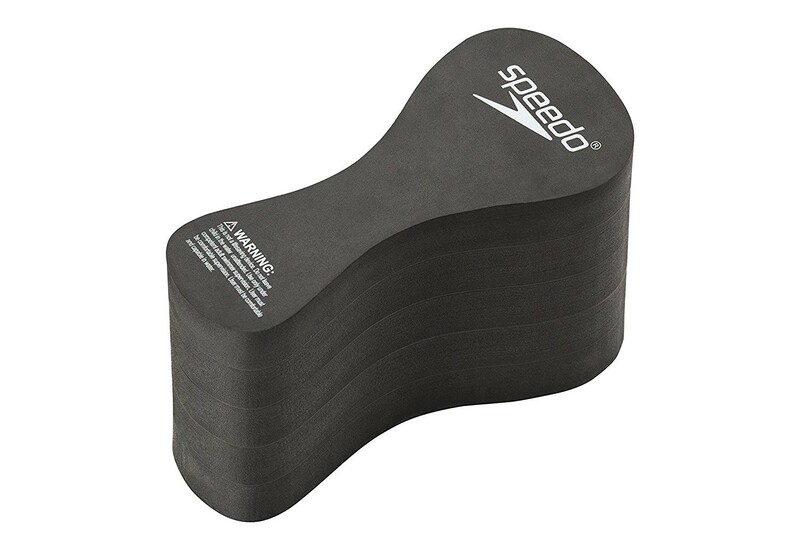 • Improves upper body strength.